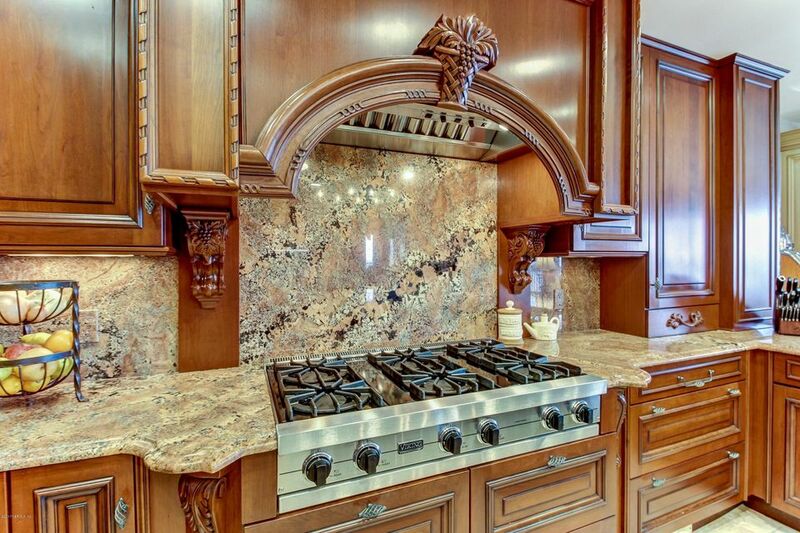 This 4435 sq. 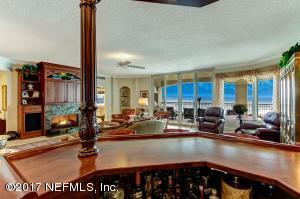 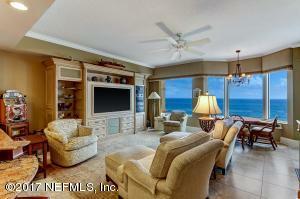 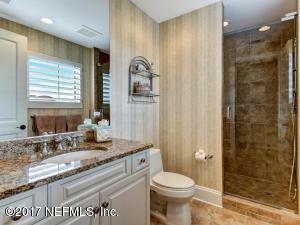 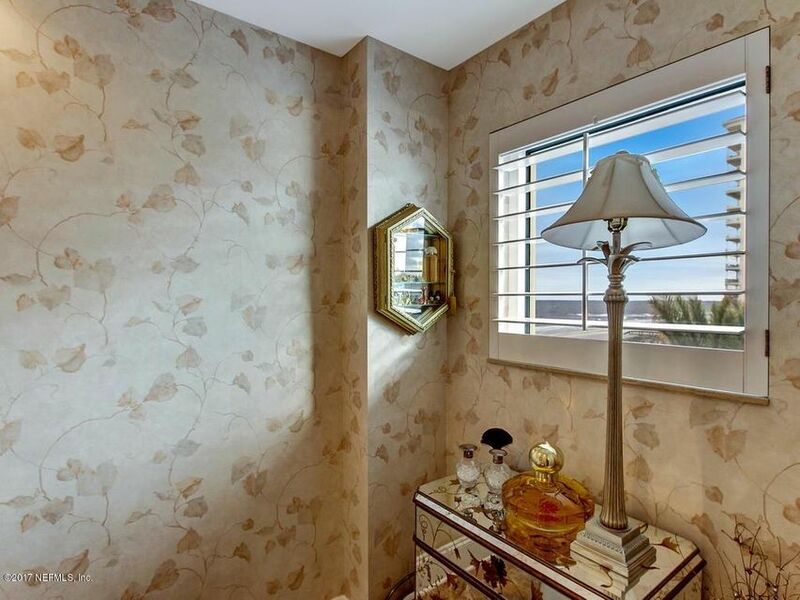 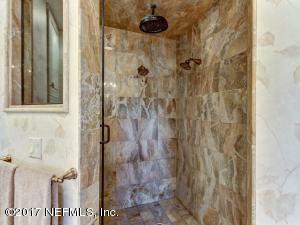 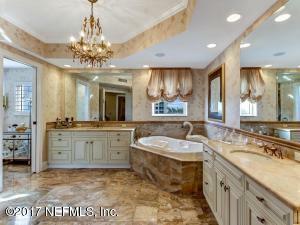 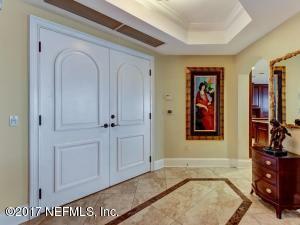 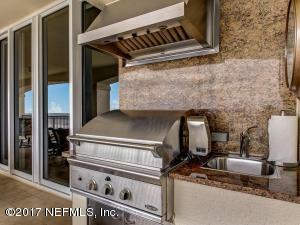 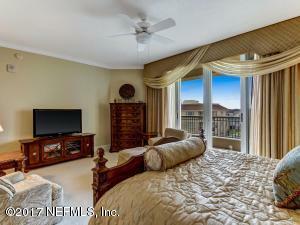 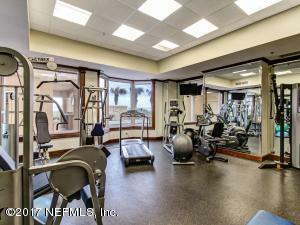 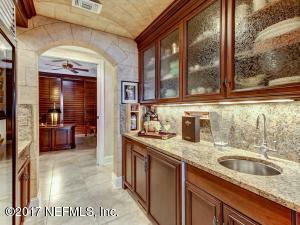 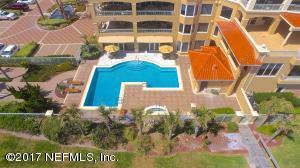 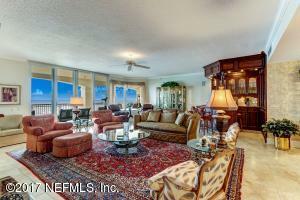 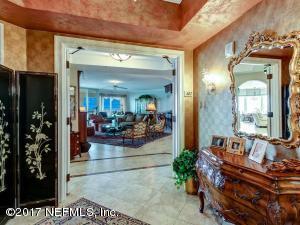 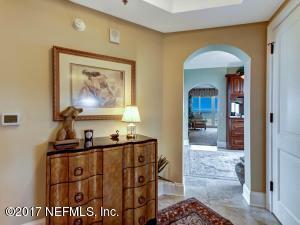 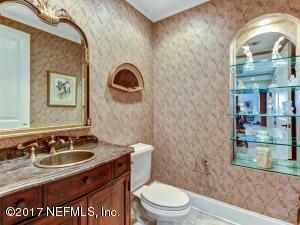 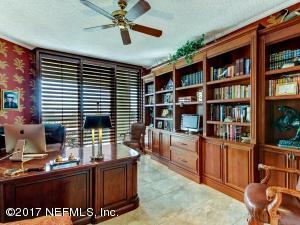 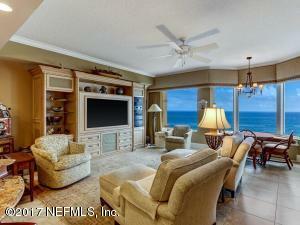 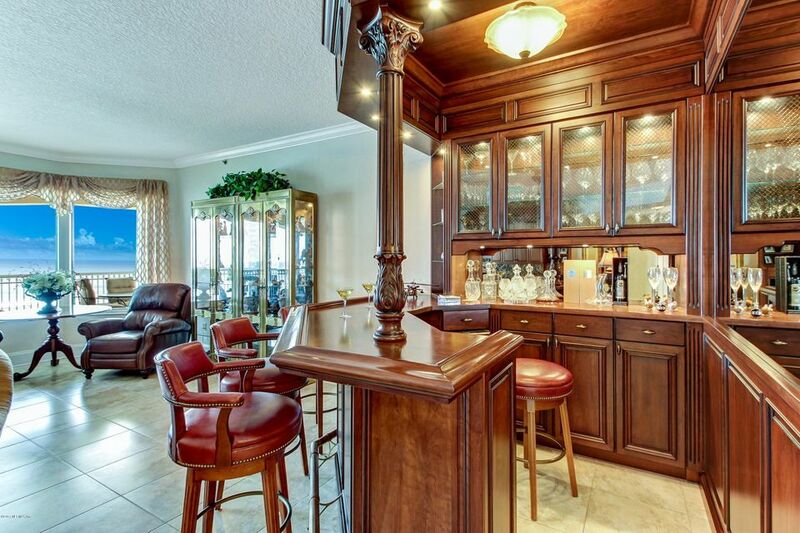 foot condo with 3 bedroom(s) is located in the Marbella Beaches at 917 1st st s jacksonville beach fl 32250 and was built in 2005. 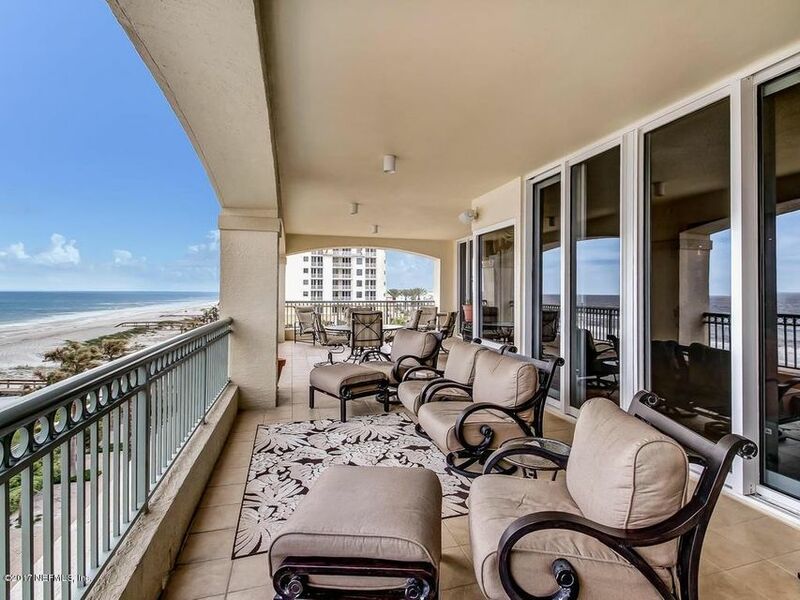 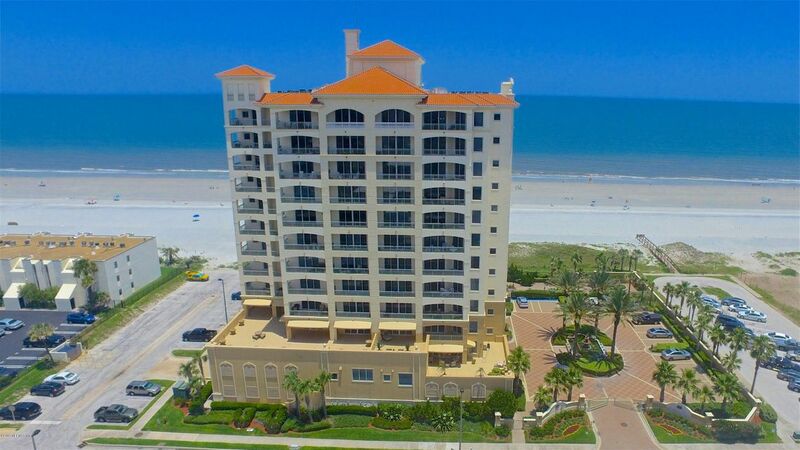 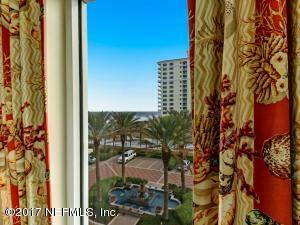 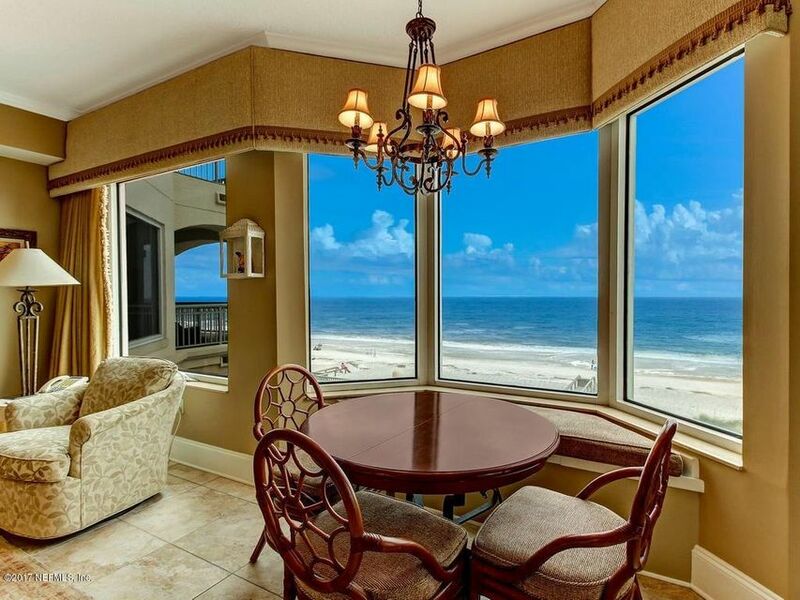 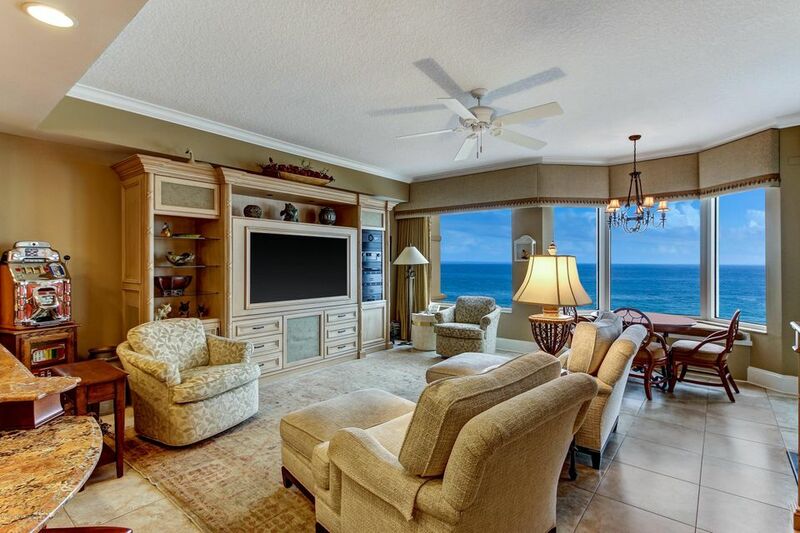 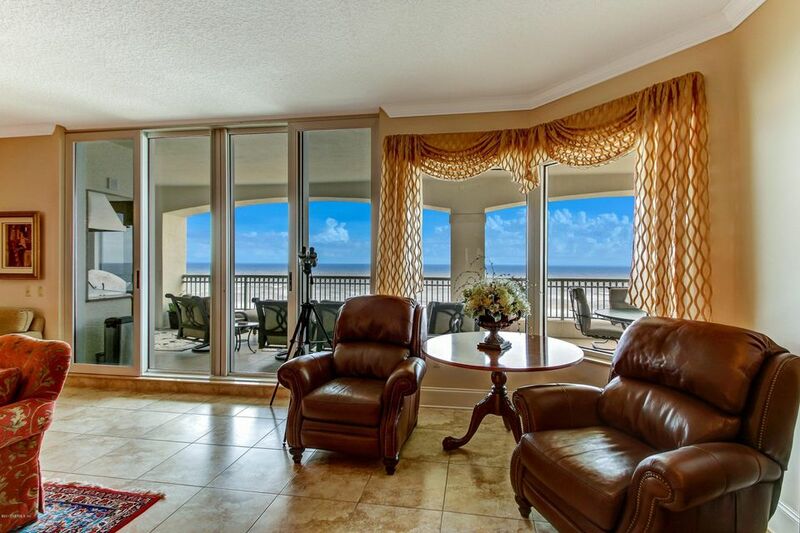 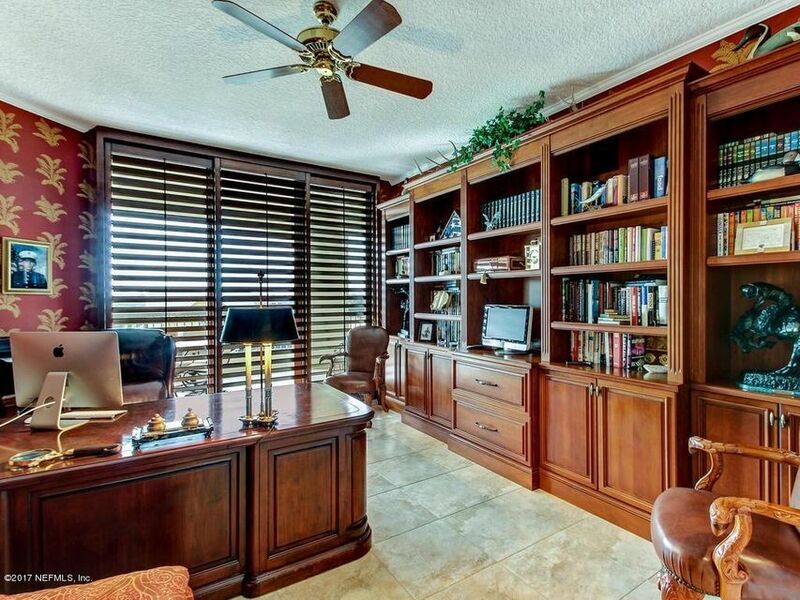 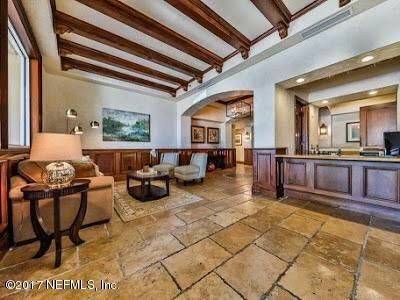 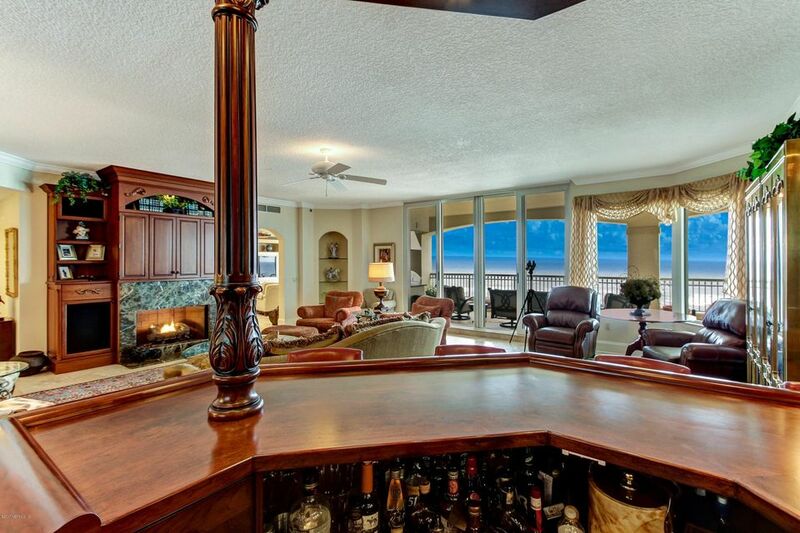 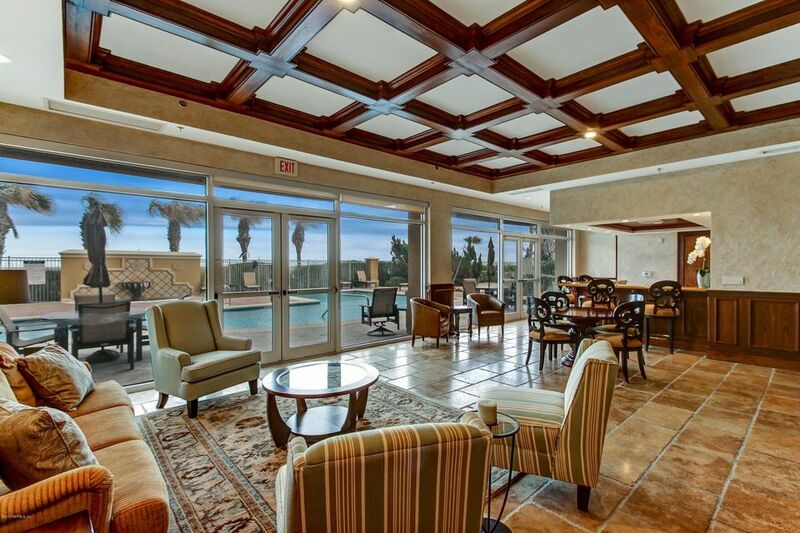 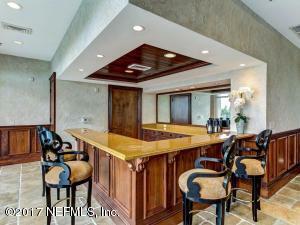 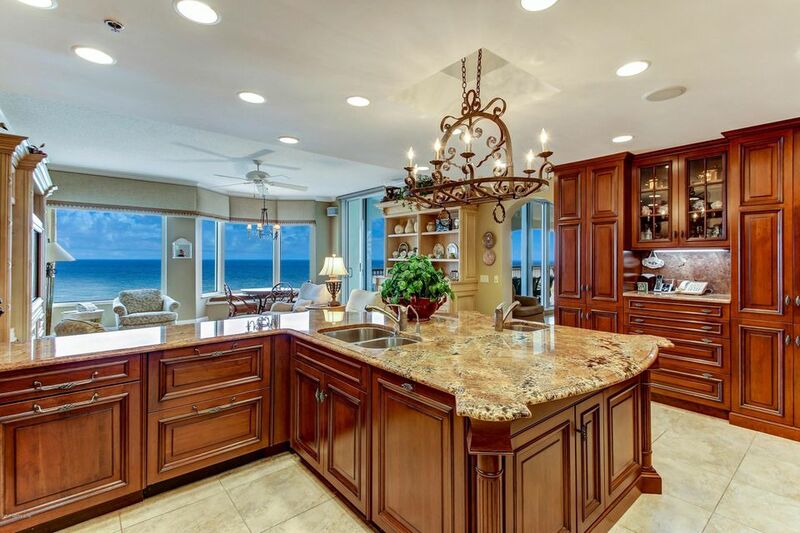 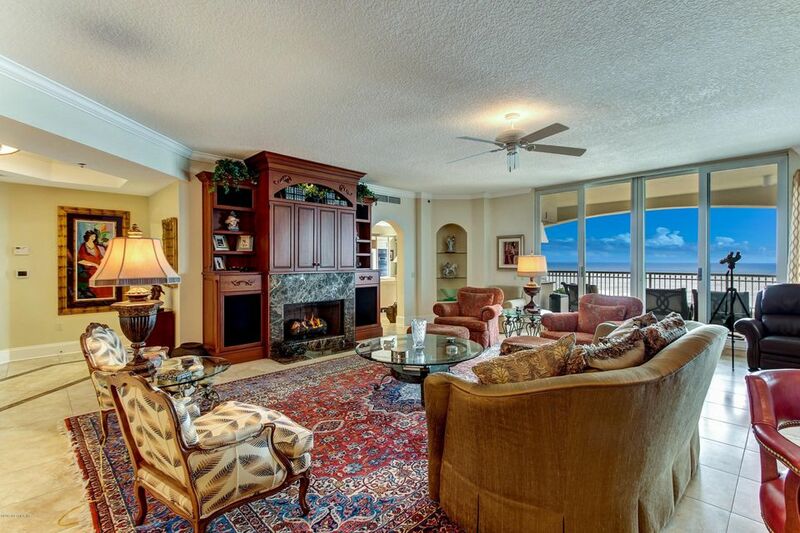 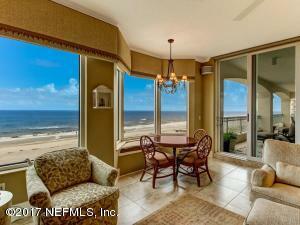 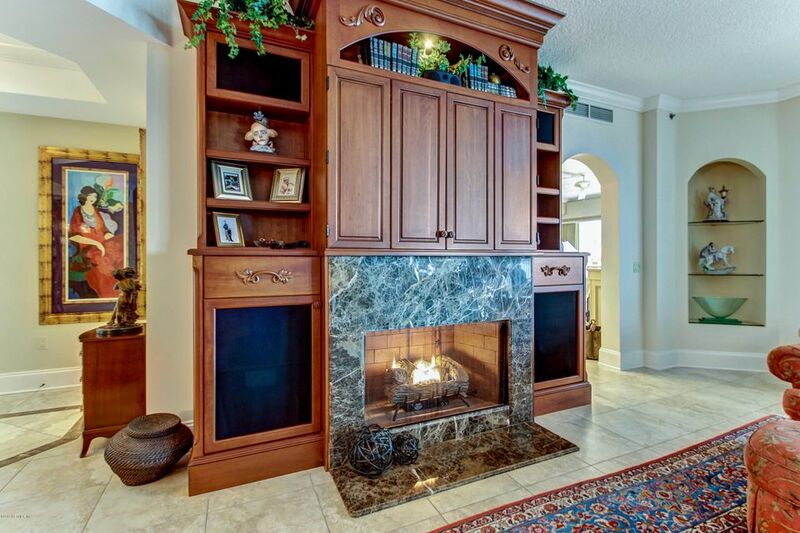 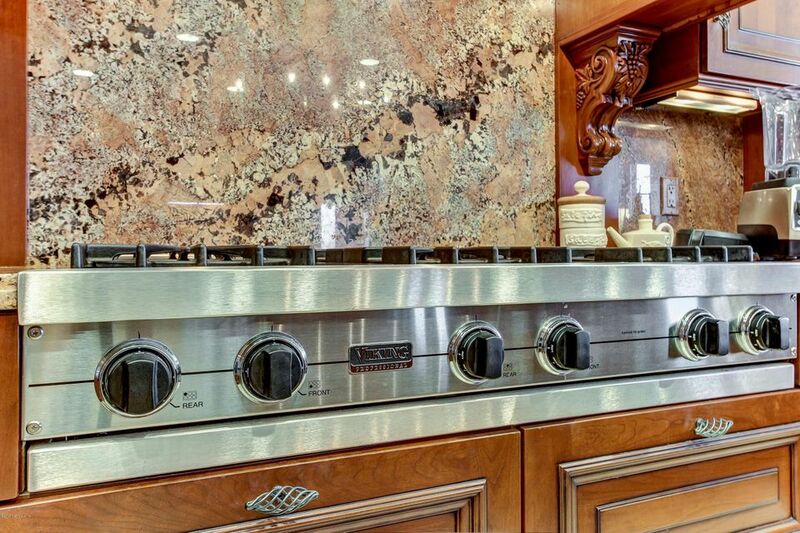 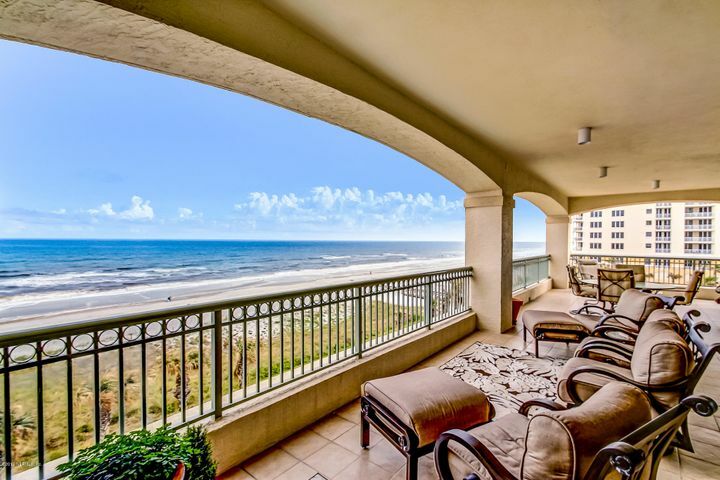 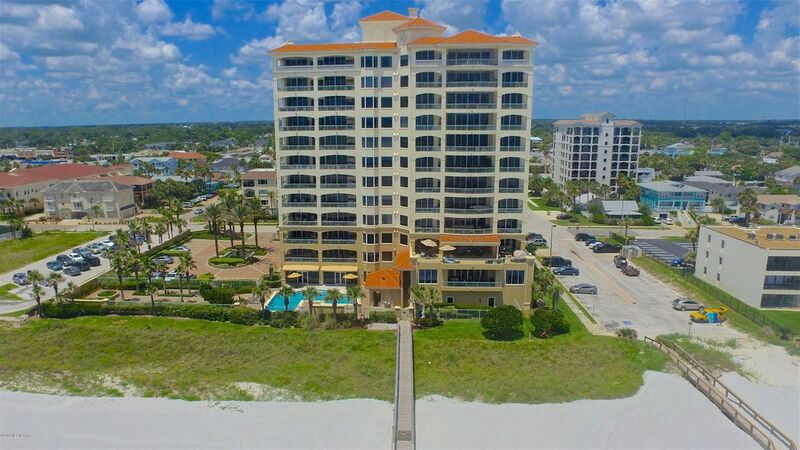 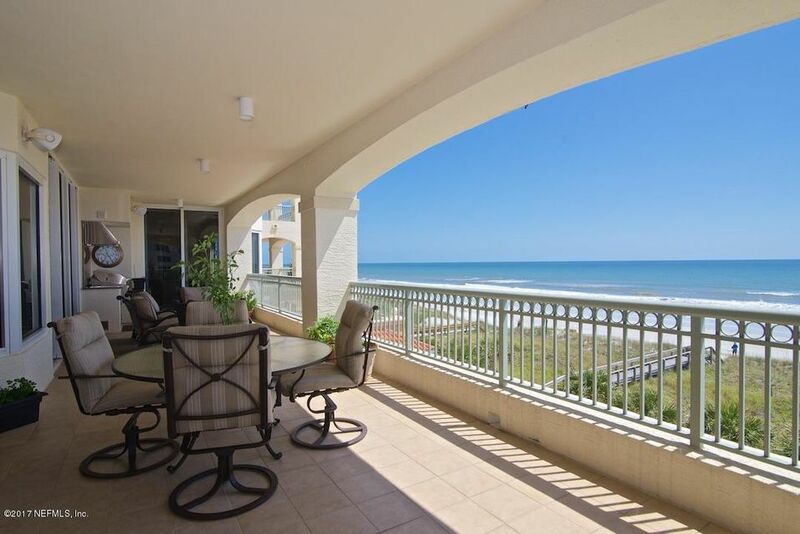 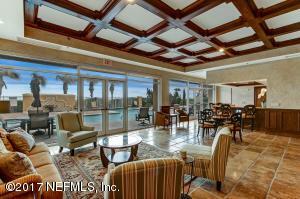 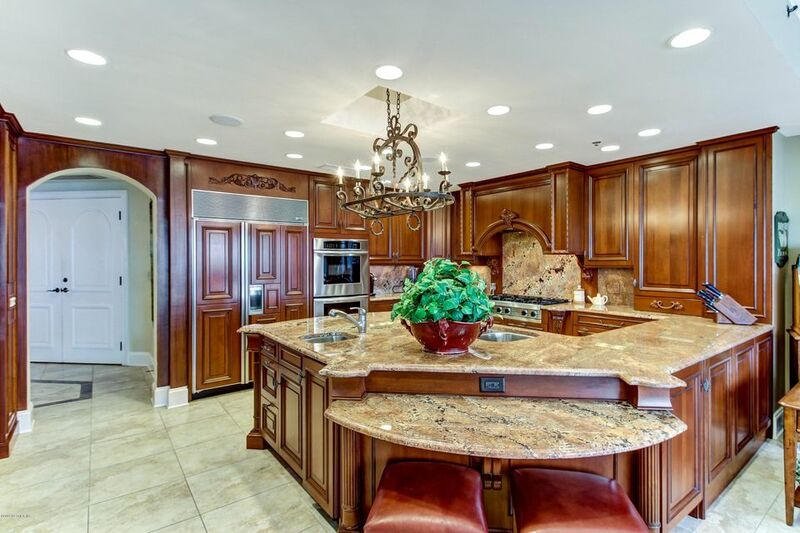 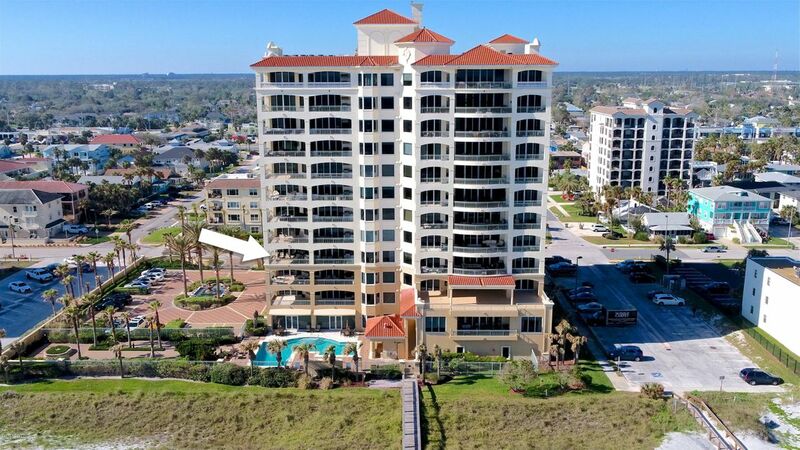 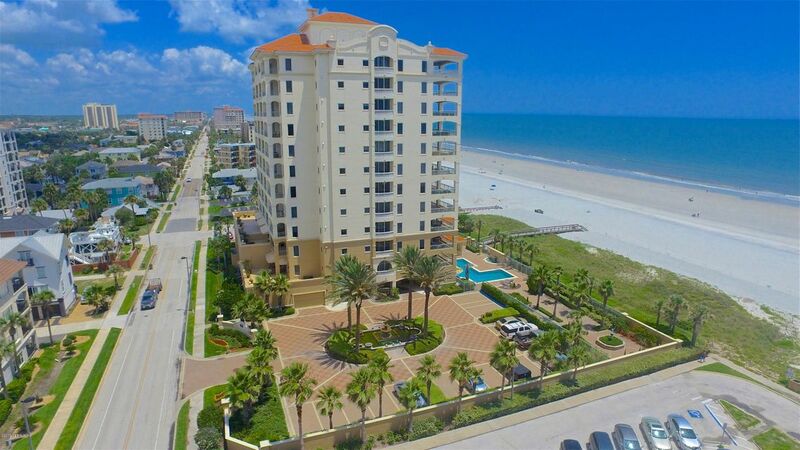 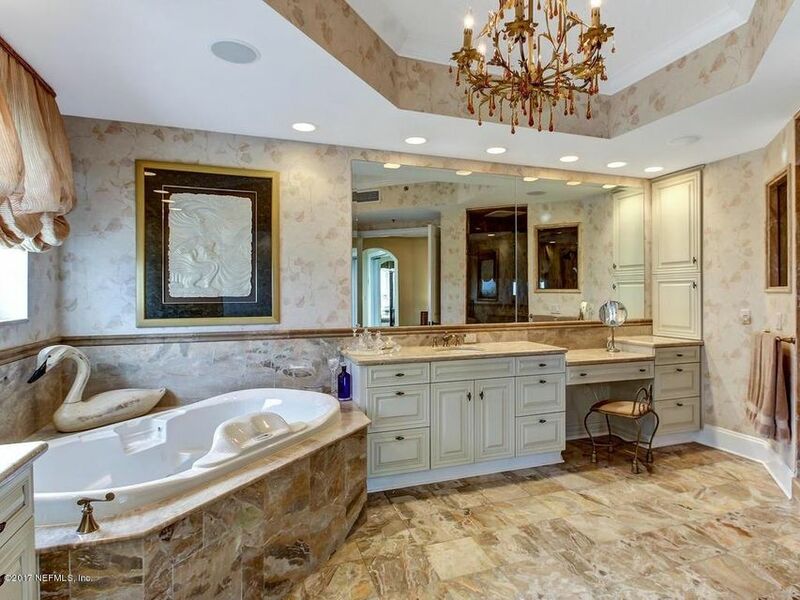 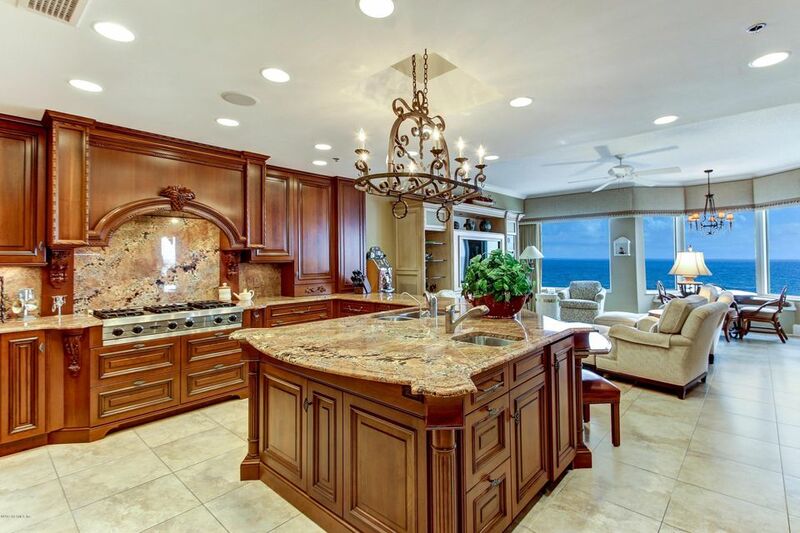 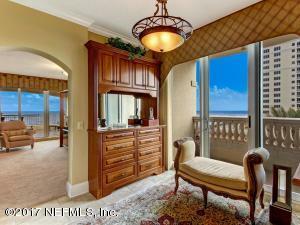 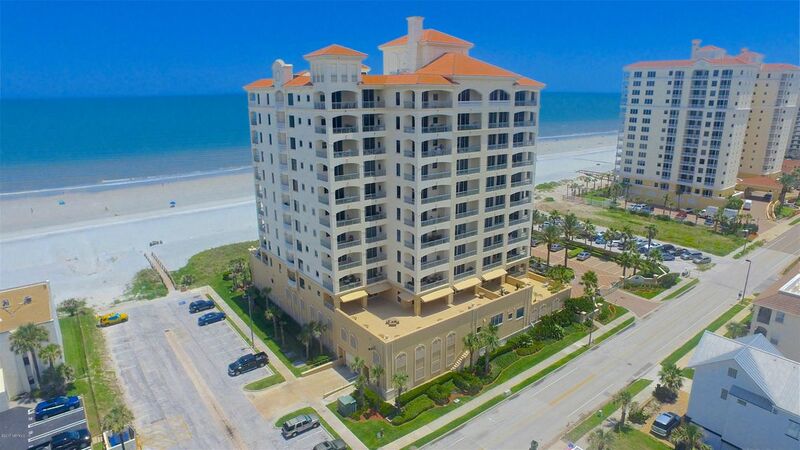 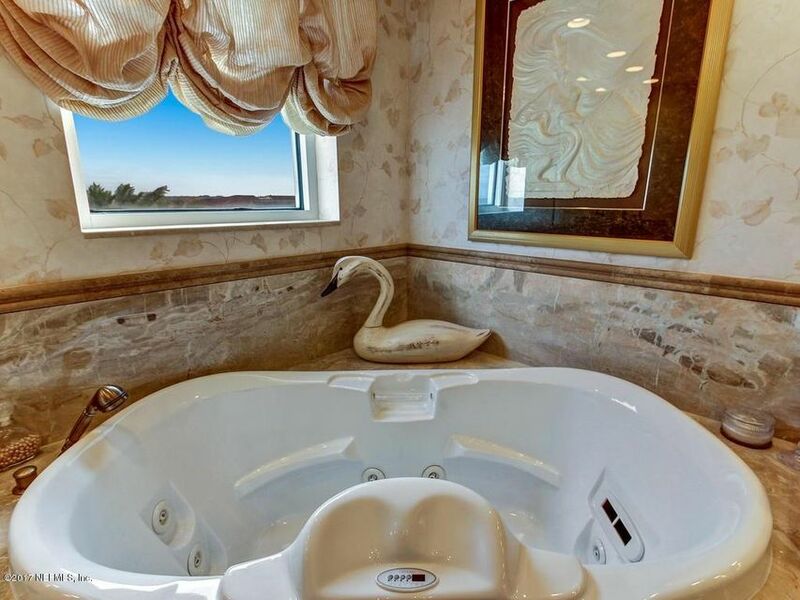 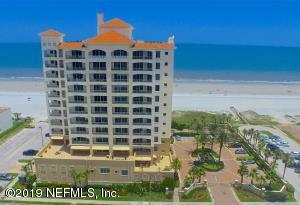 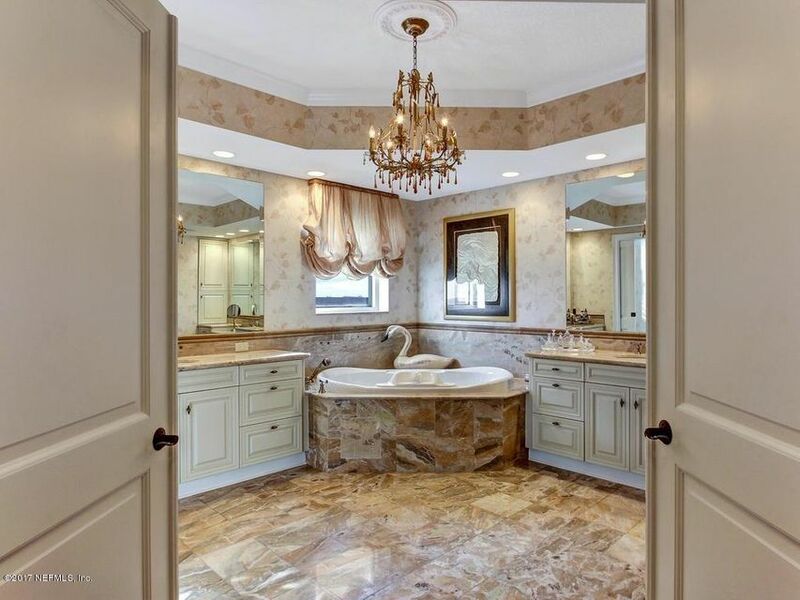 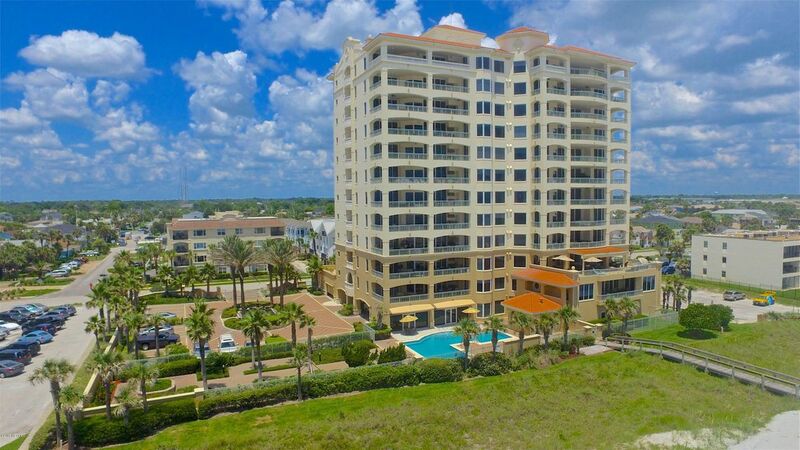 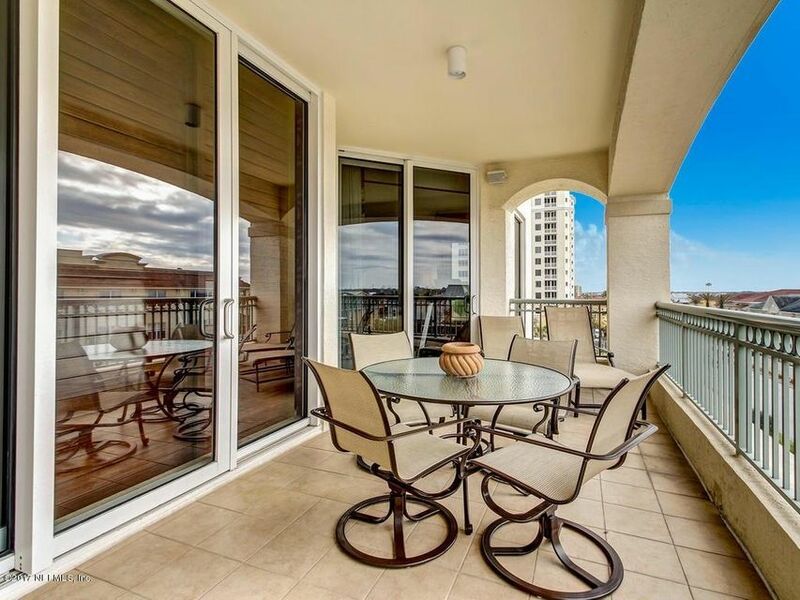 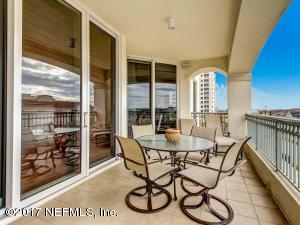 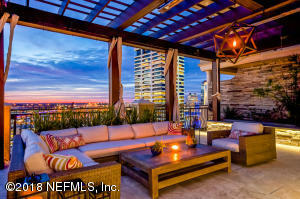 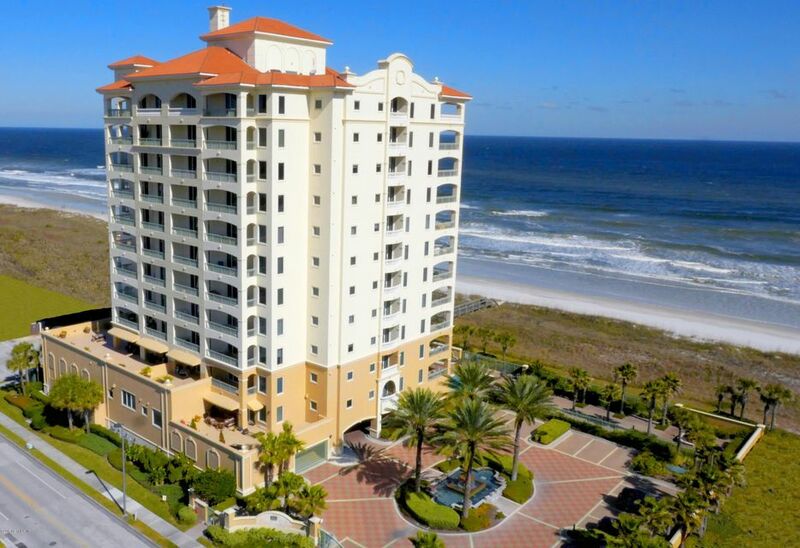 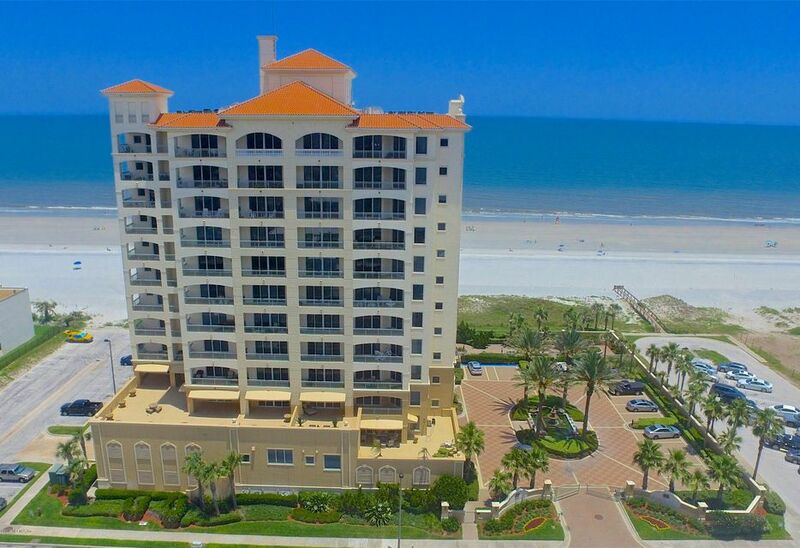 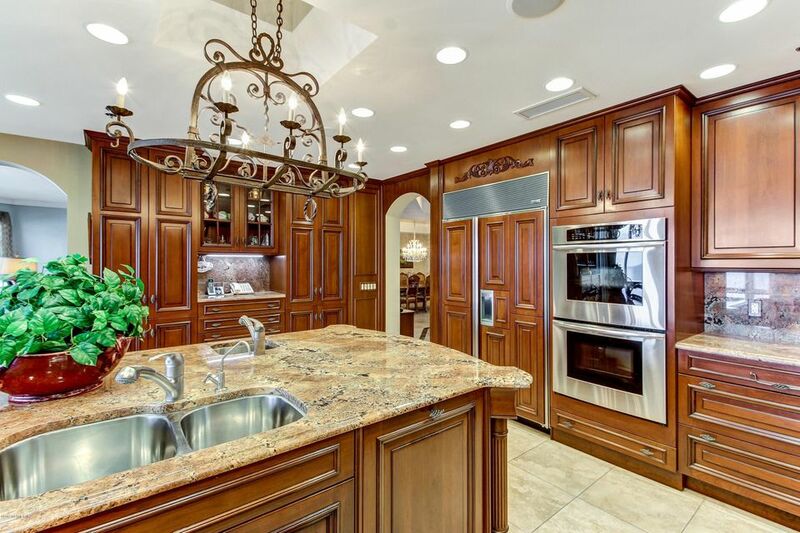 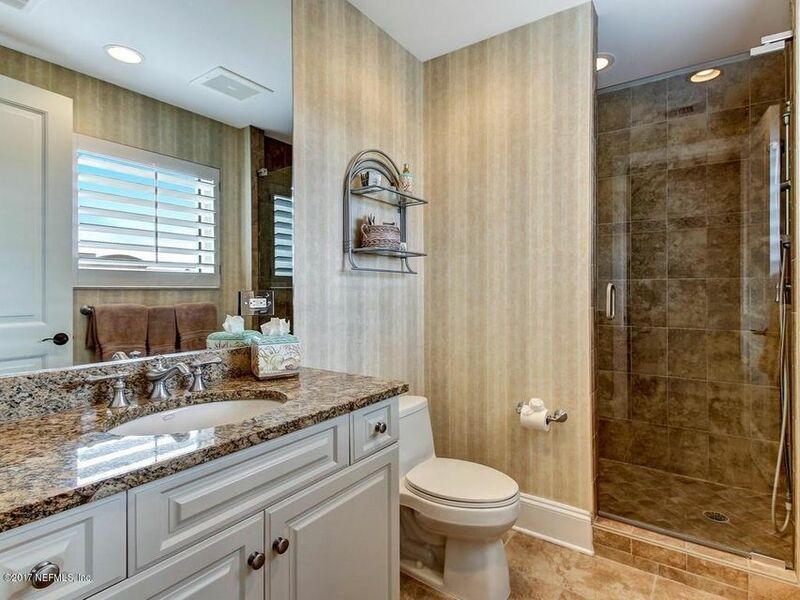 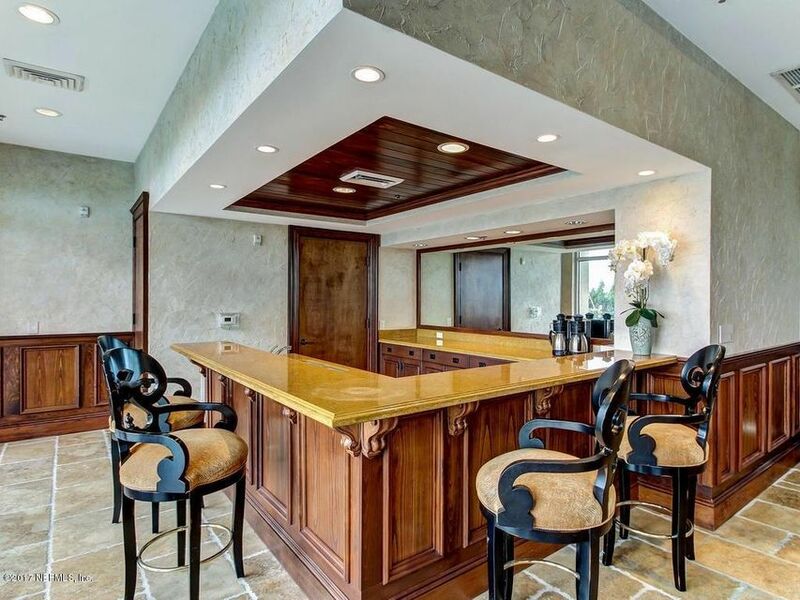 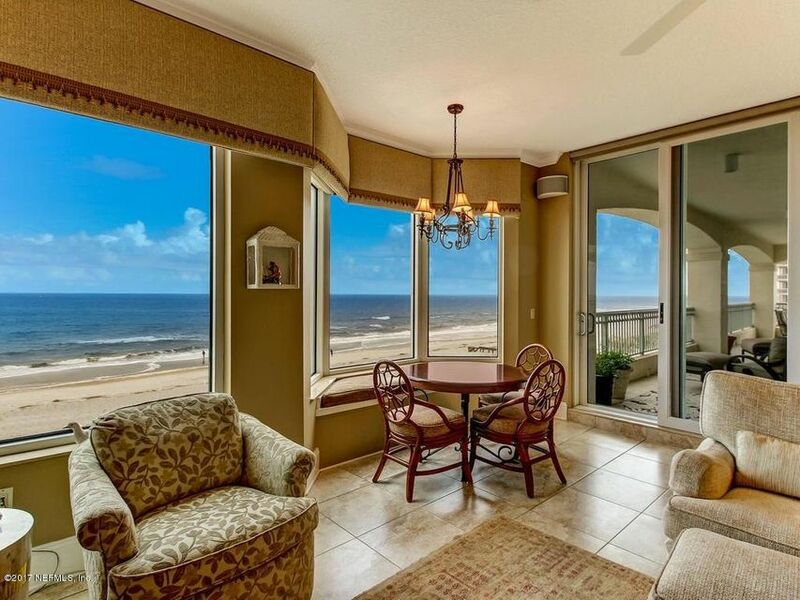 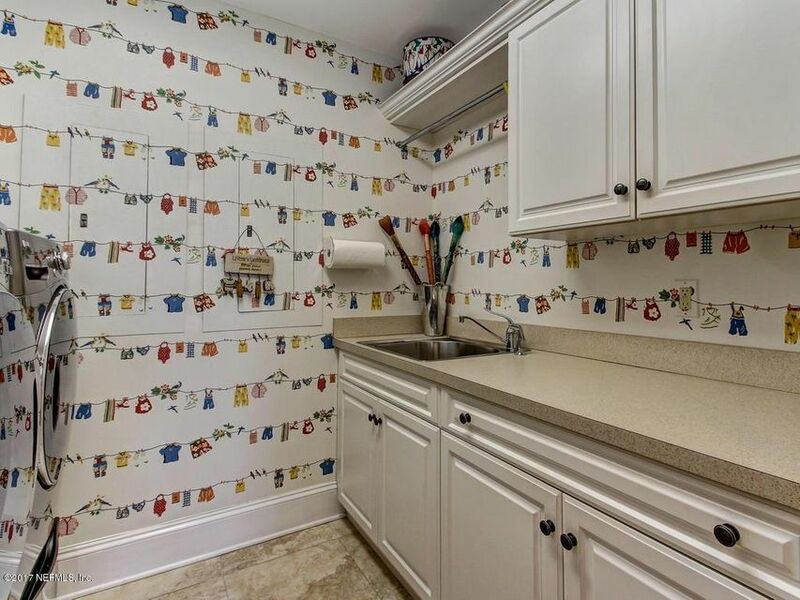 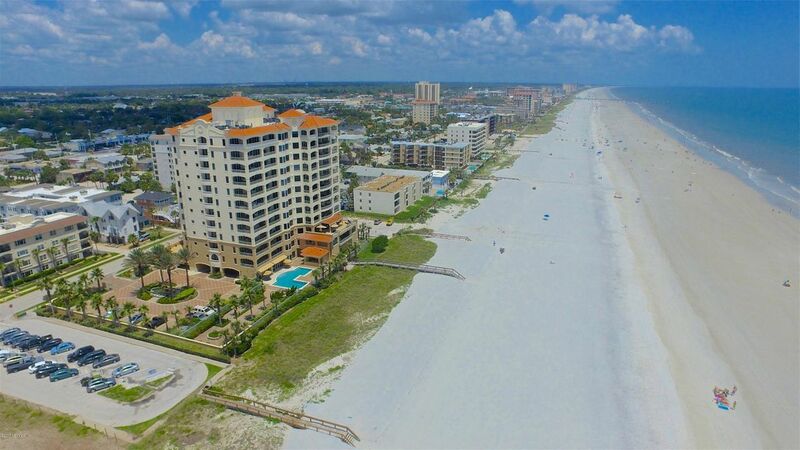 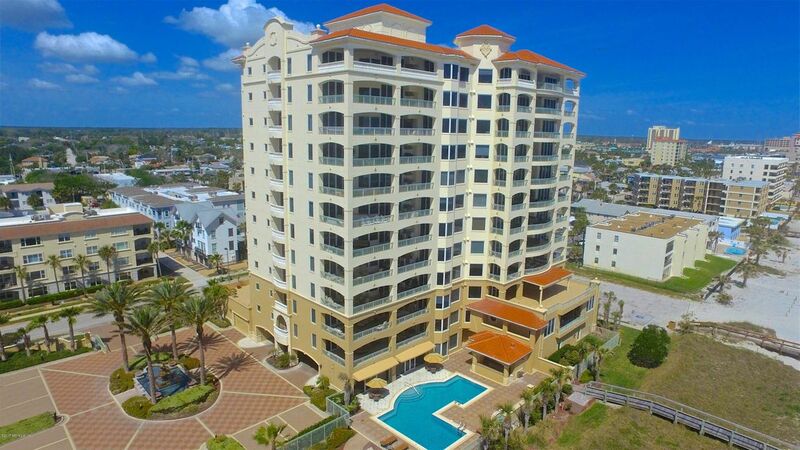 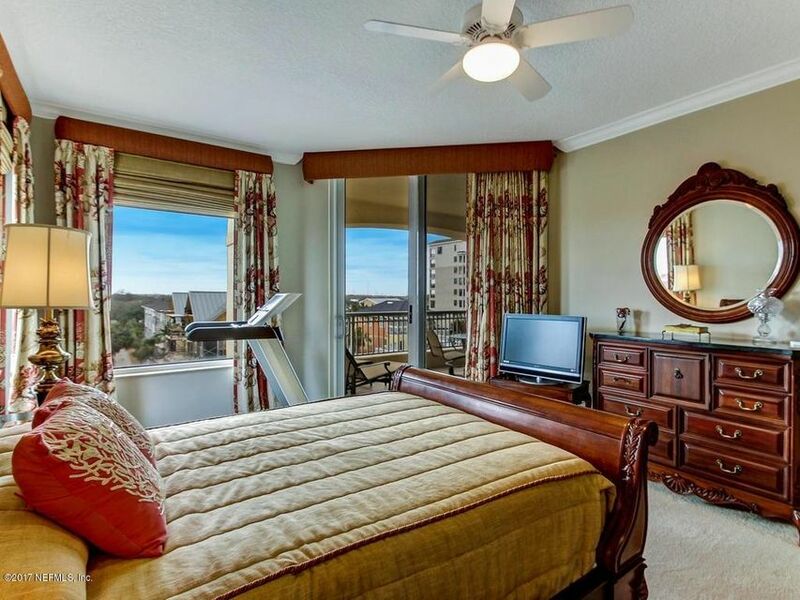 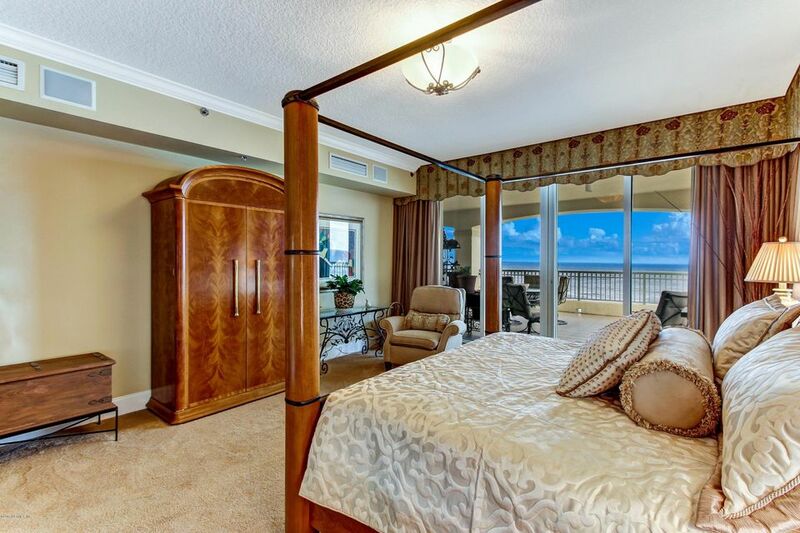 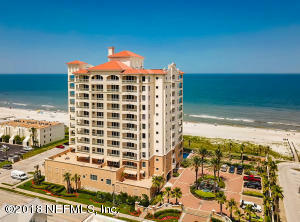 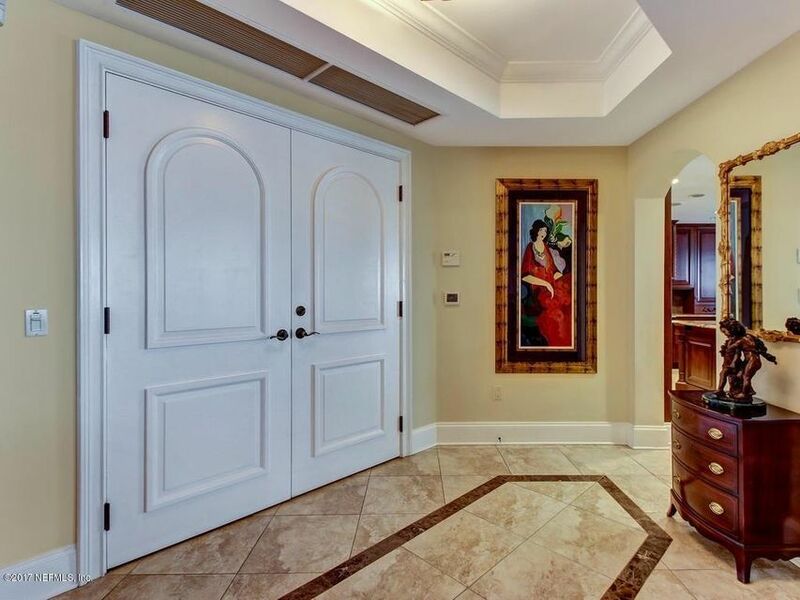 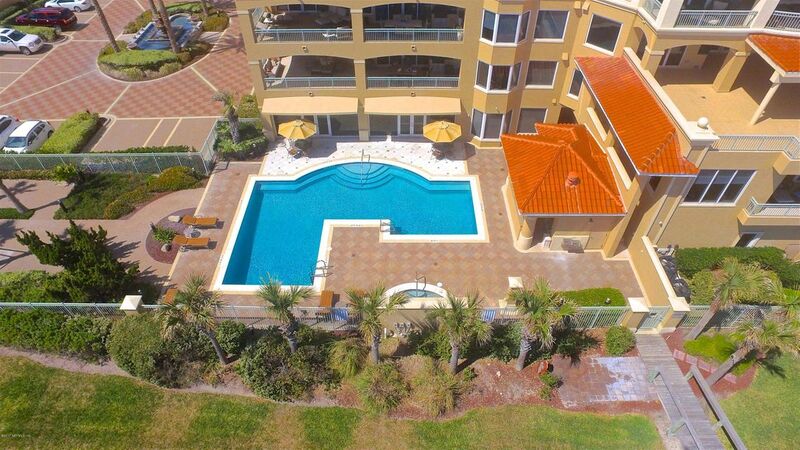 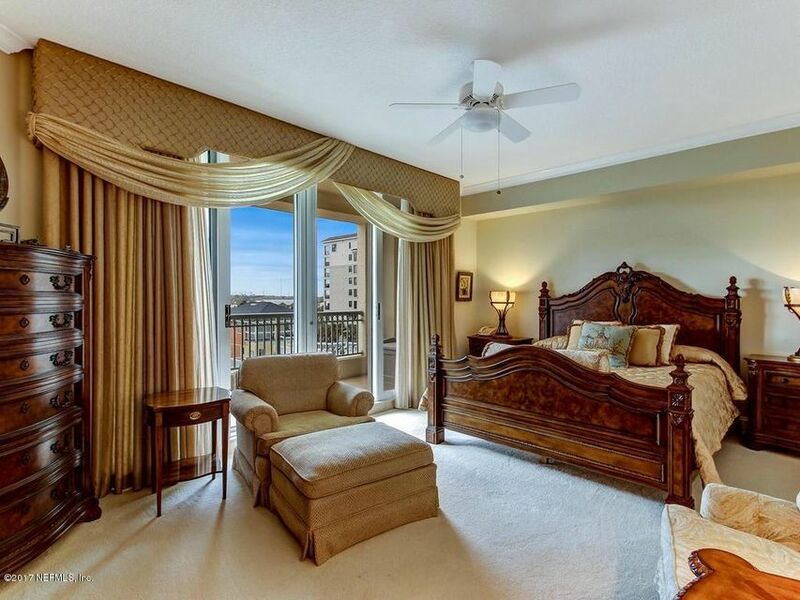 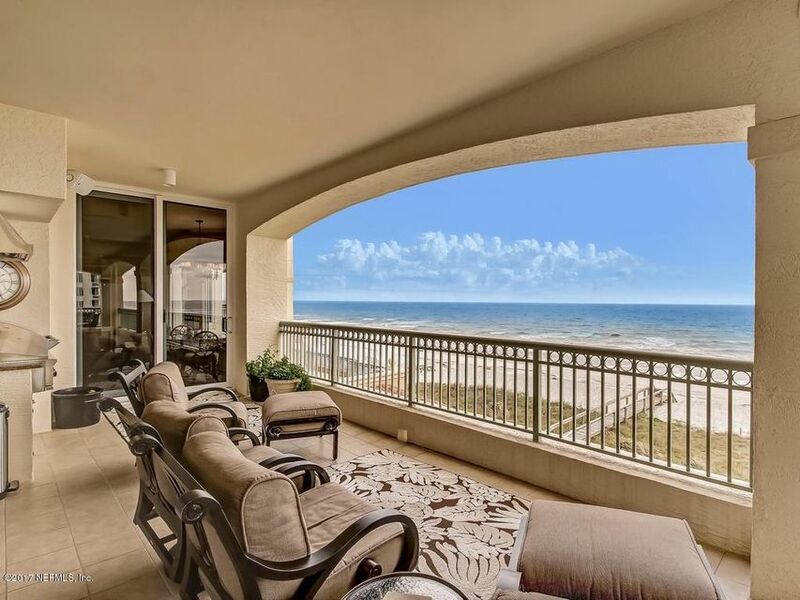 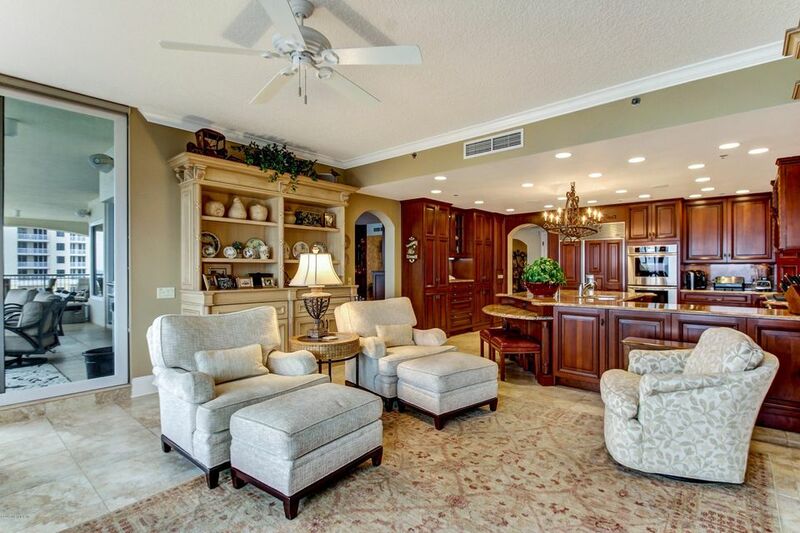 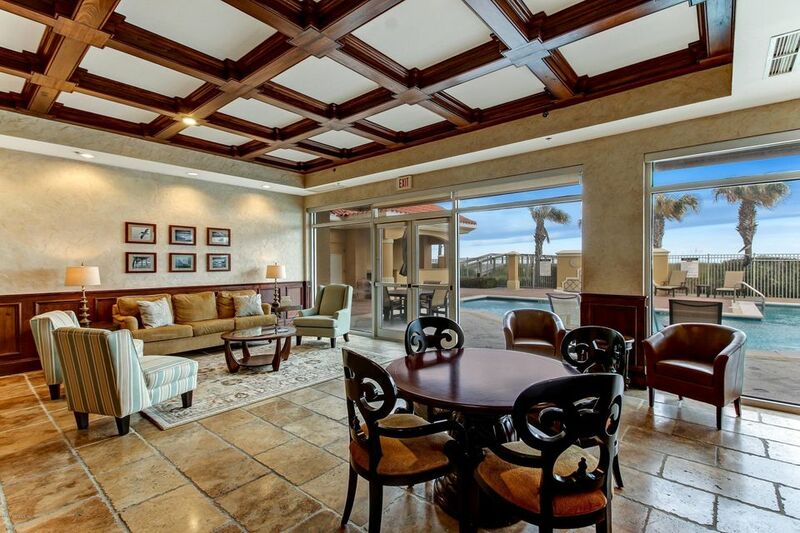 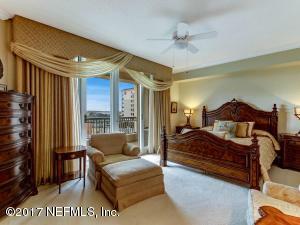 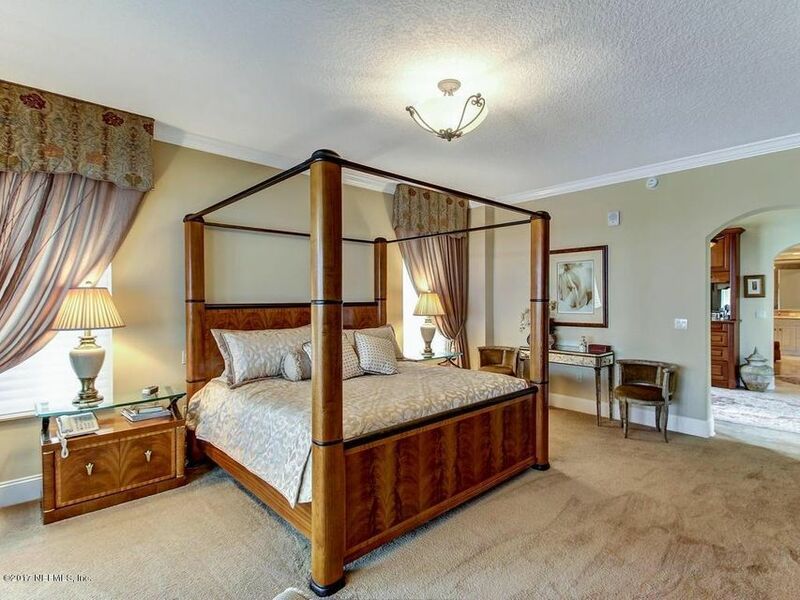 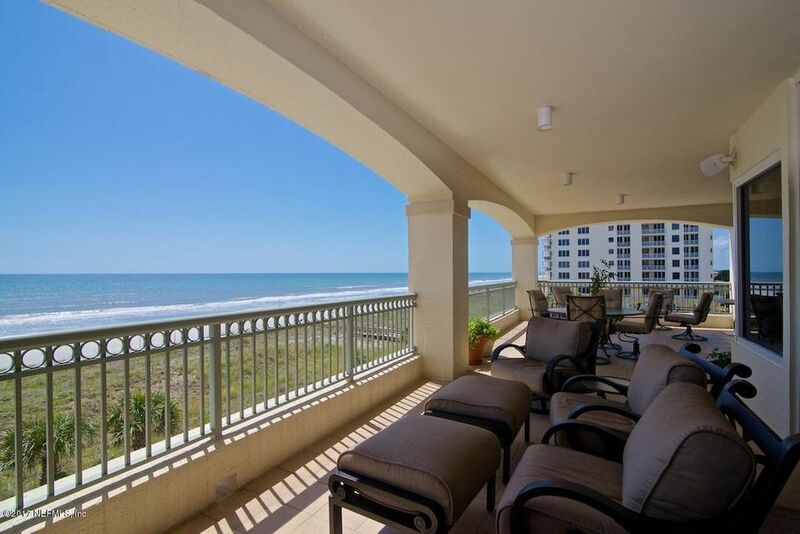 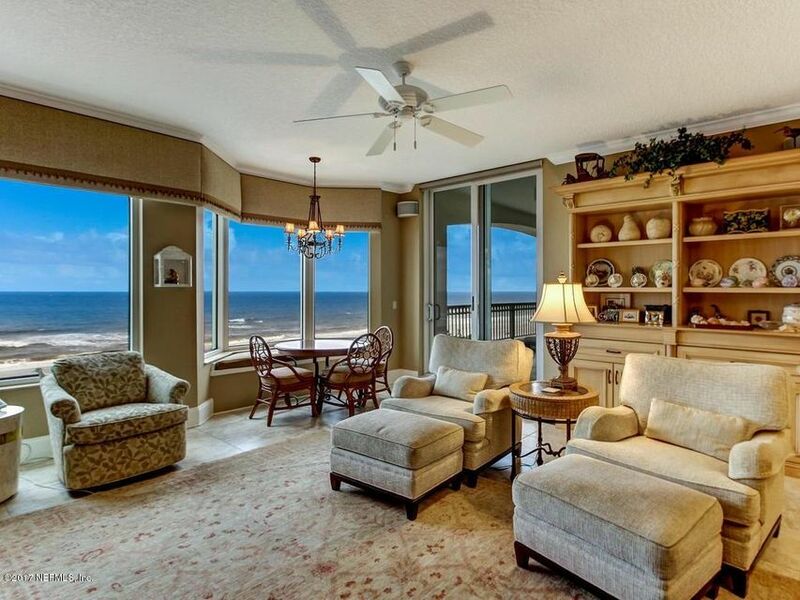 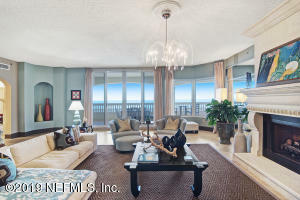 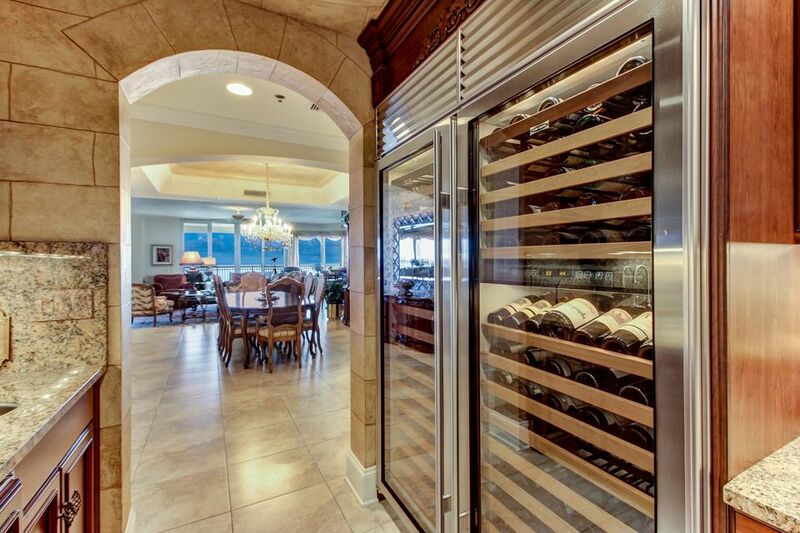 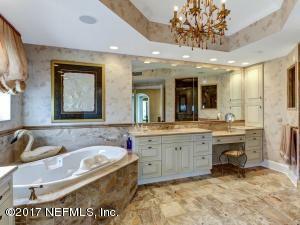 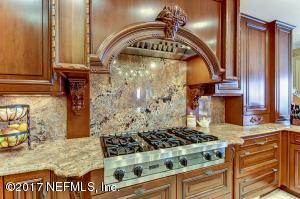 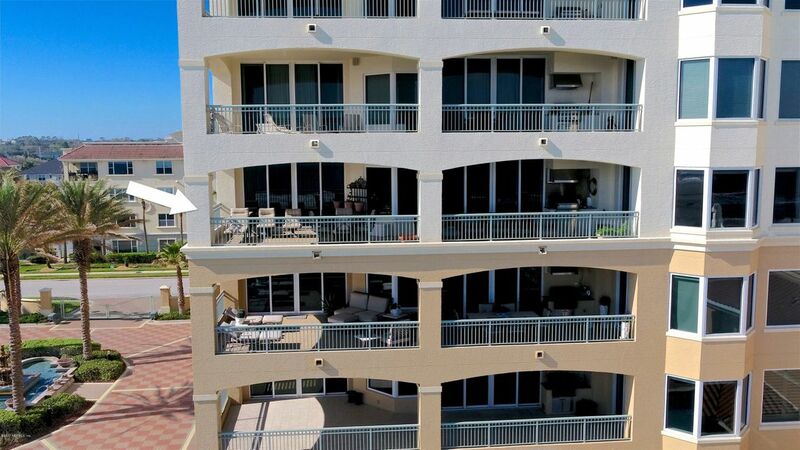 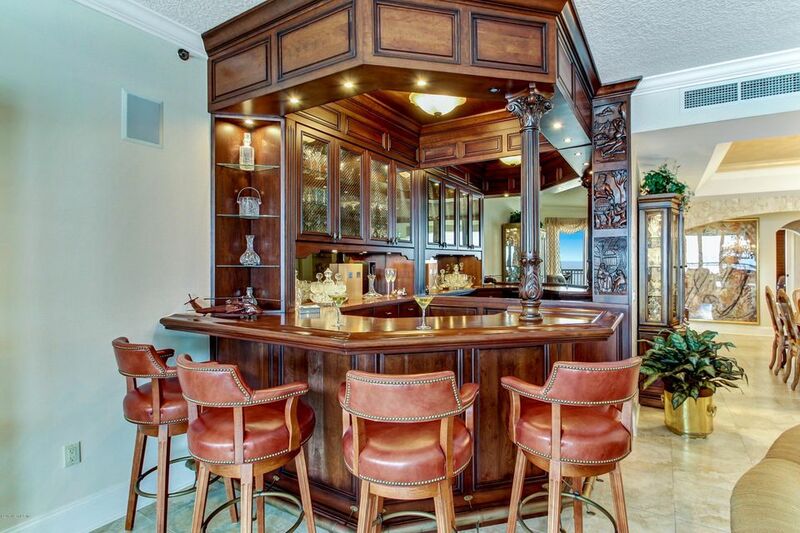 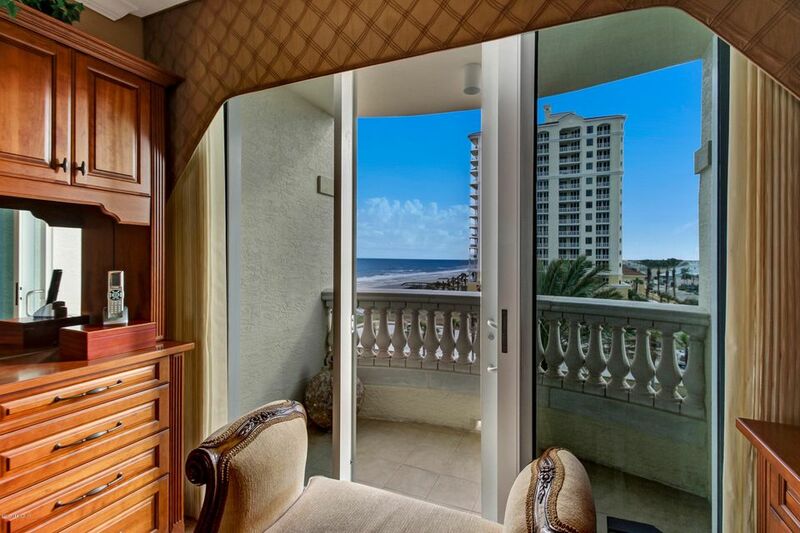 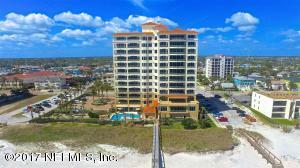 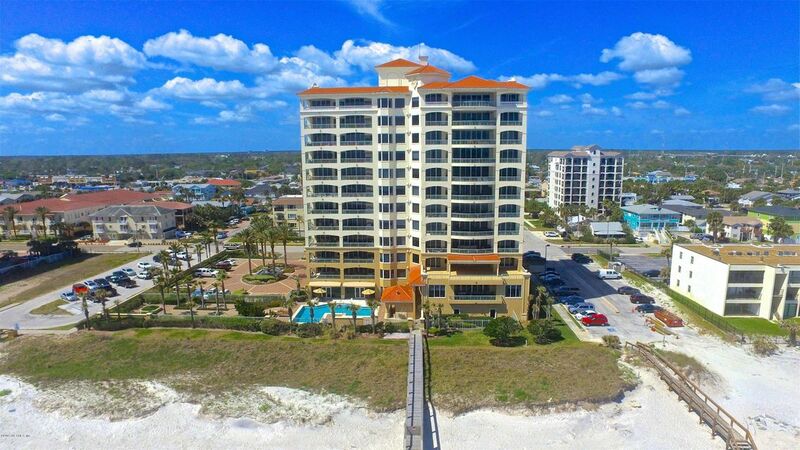 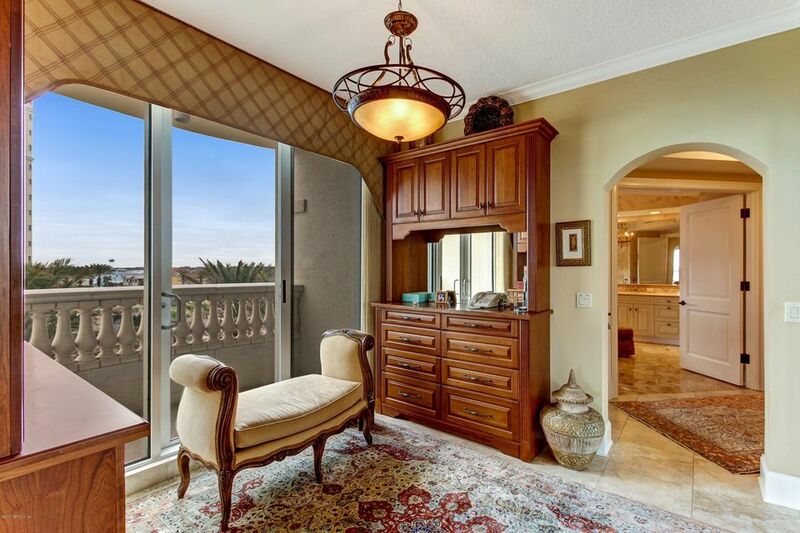 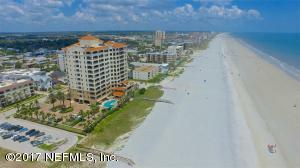 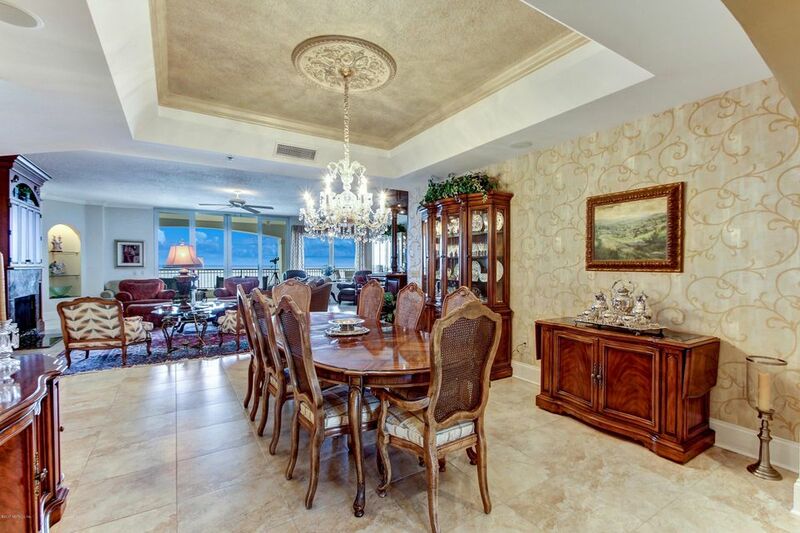 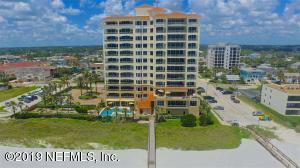 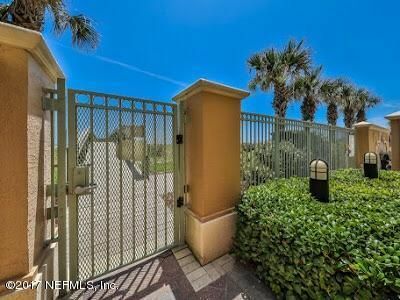 This condo has been on the Jacksonville Beach Condo Real Estate market for 492 days, with an listing price of $2,249,000 as of today. 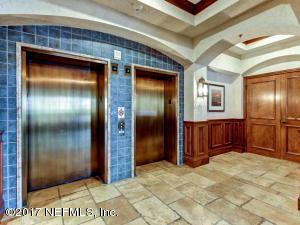 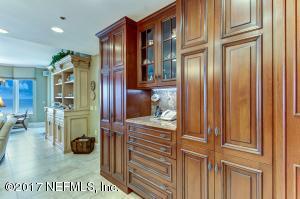 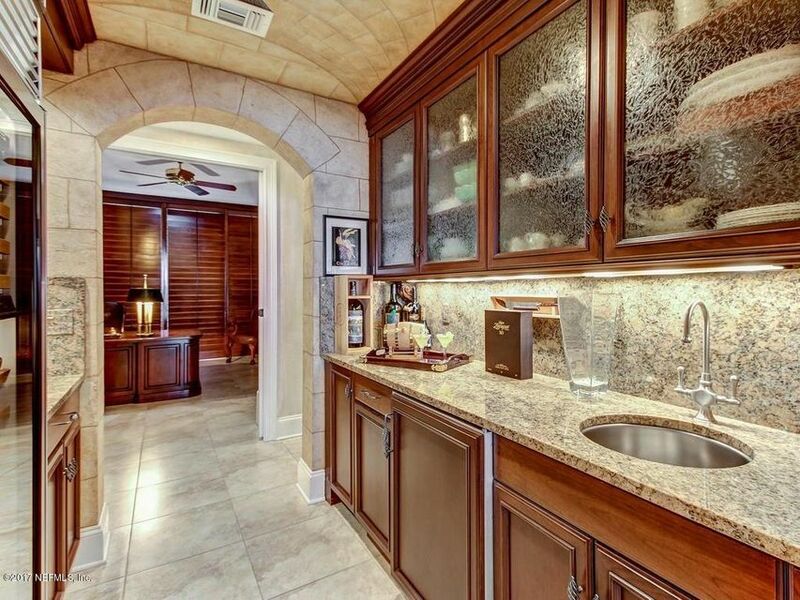 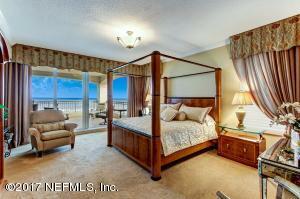 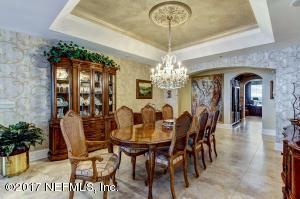 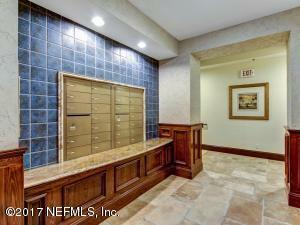 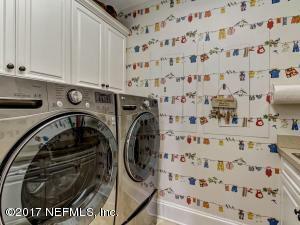 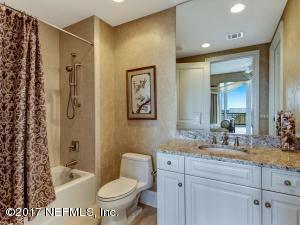 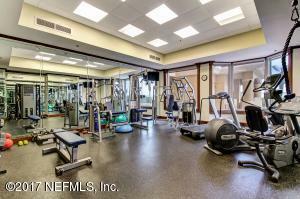 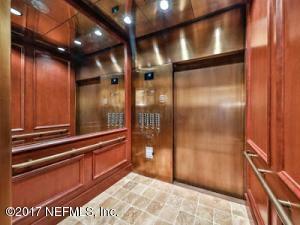 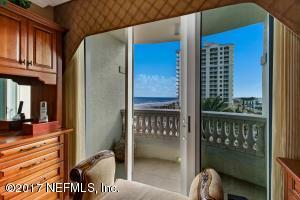 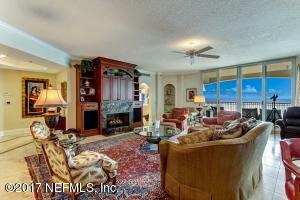 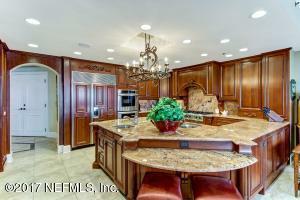 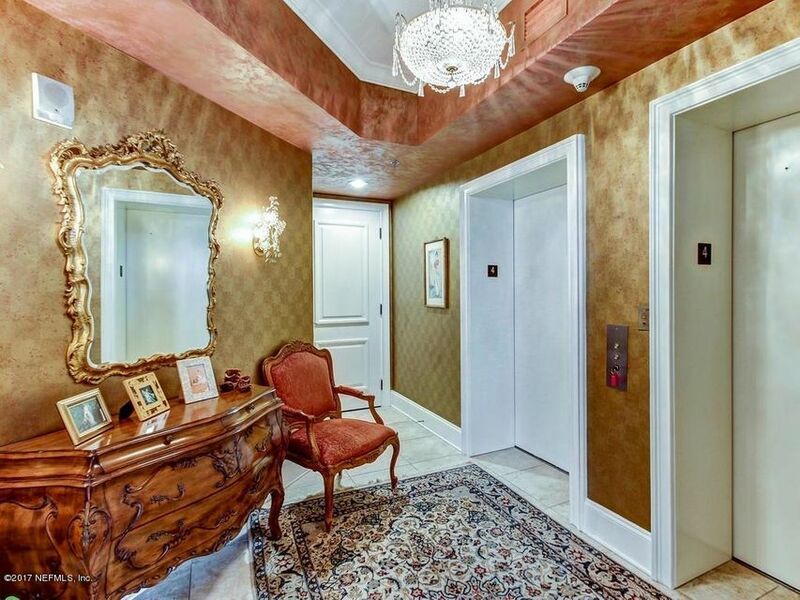 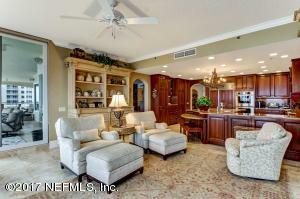 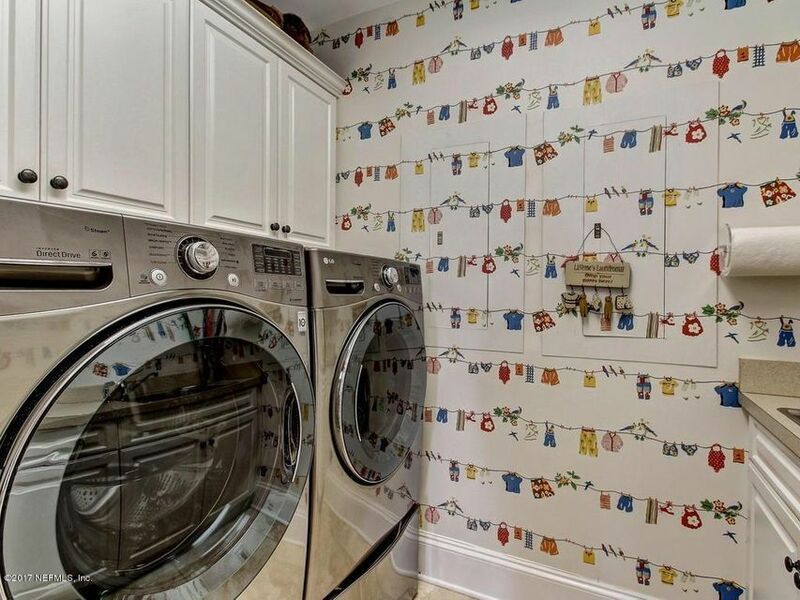 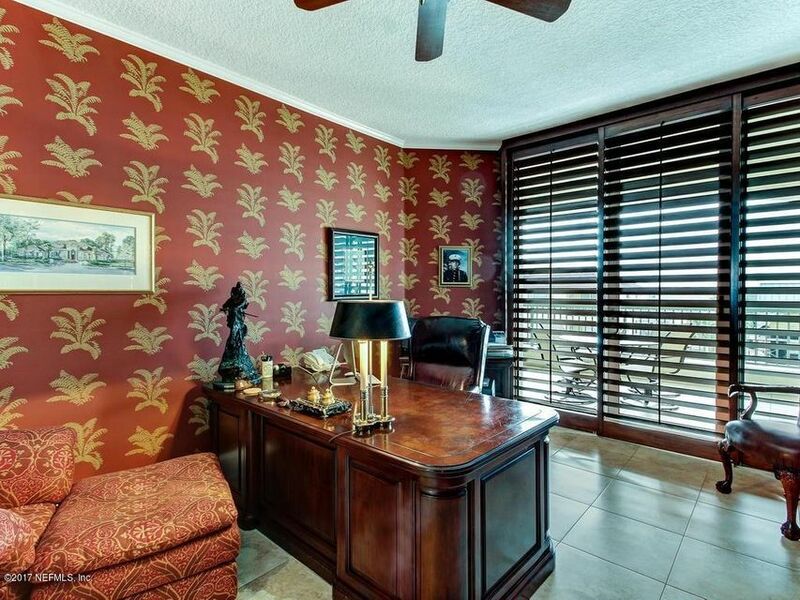 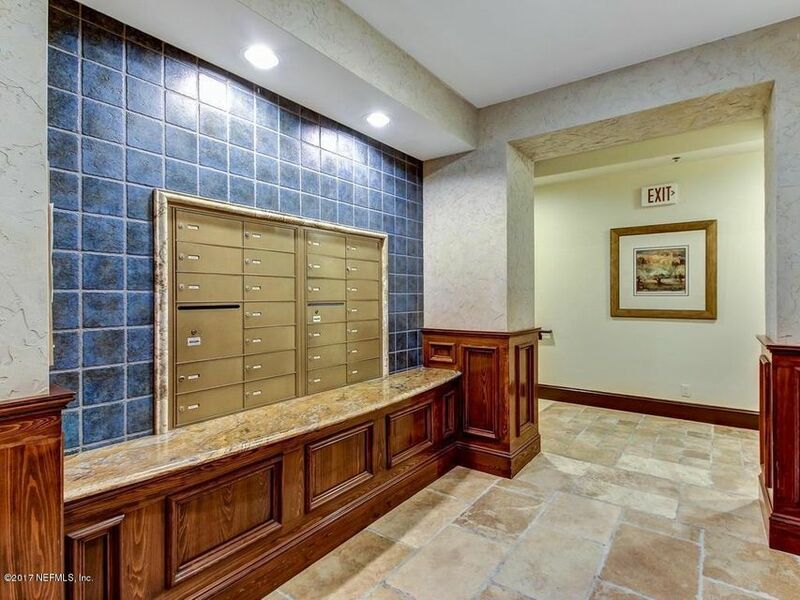 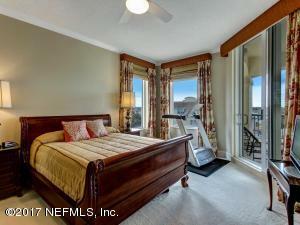 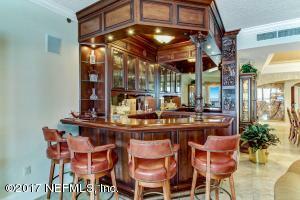 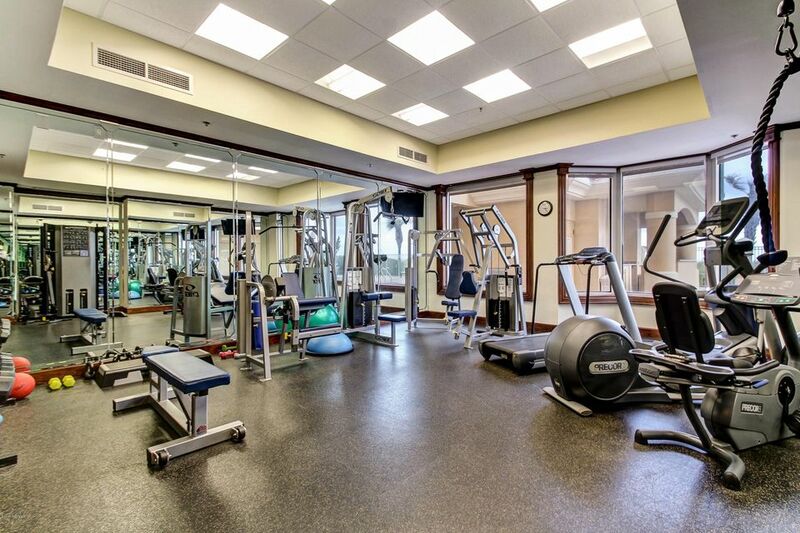 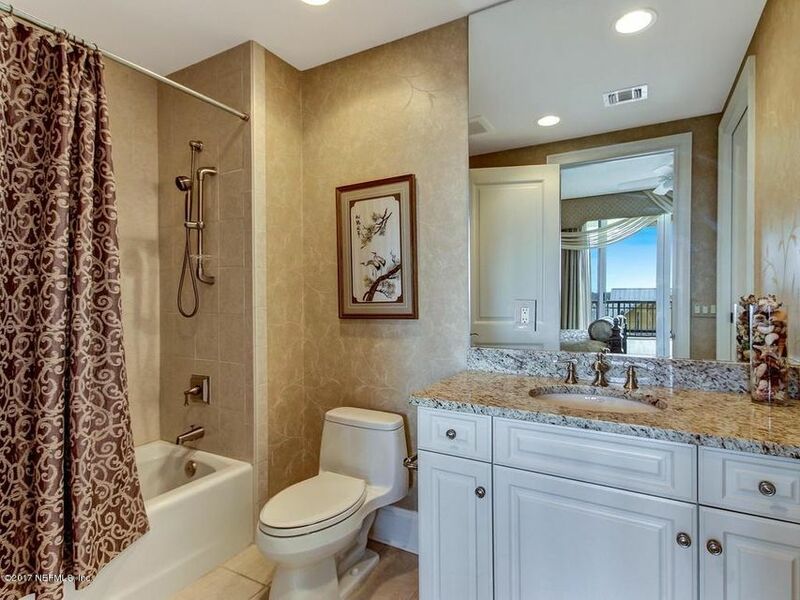 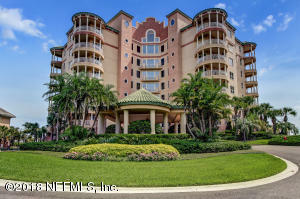 This Condo is listed with a Condo fee of $2211. 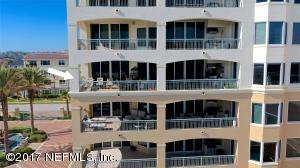 Average condo list price for for similar condos in the Beaches area is $765,131 with an average sold price of $376,148.